Resorts World Genting together with Television Broadcast Limited (TVB) organized a press conference on 25th of November 2016, to announce the collaboration to host the "Miss Chinese International Pageant 2017" scheduled on 15th January 2017 which will be held at Resorts World Genting, for the first time this grand event is organized outside of Hong Kong. Contestants will be from all corners of the world which including ladies from US, Canada, Australia, South Africa and Asian cities, While Malaysia is represented by Miss Astro Chinese International Serene Lim while Hong Kong will be represented by Crystal Fung Miss Hong Kong 2016. 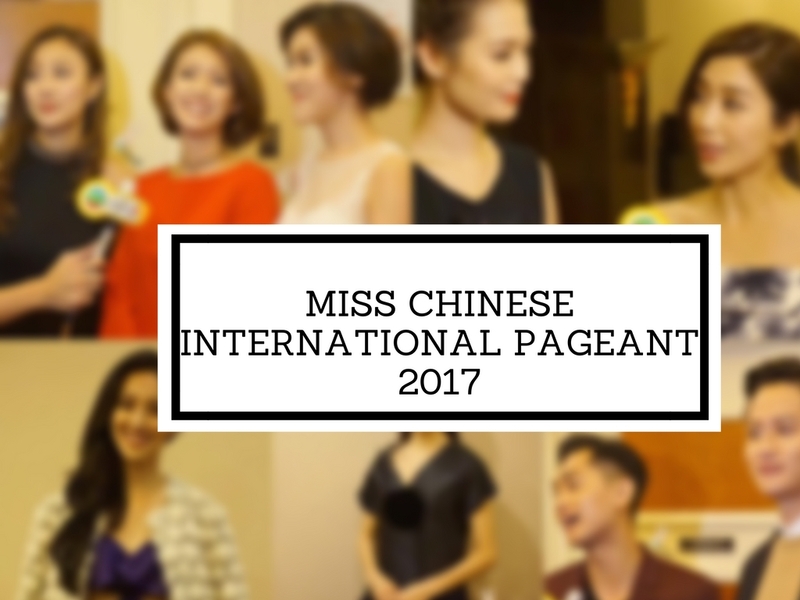 All the contestants will be vying for the Miss Chinese International 2017 crown as well as the First and Second Runners-ups spots and the title of Miss Friendship 2017. This event is known to be one of the largest international beauty pageant contests, where this pageant is the pinnacle of beauty pageants for the global Chinese community. This event was started at 28 years ago which is more than a quarter of decade had successfully produced many well-known and talent women which including Michelle Reis, Anita Yuen, Christy Chung and Linda Chung. Where the winners and finalists of the recent former Miss Atsro Chinese International, Miss Hong Kong, Miss Chinese International Pageant who are now TVB stars and singers has grace their presence during the press conference. The contestants will be preparing for the intensive training at Hong Kong before flying off to Malaysia for their final stage, which will be held at Resorts World Genting. The competition will be held at Arena Stars on 15th January 2017 at 8.00pm. Tickets are on sale at RM988 for PS2 tickets and RM1988 for PS1 tickets. 參賽者將與2017年一月初進行密集訓練, 所有佳麗將在最後階段才到達馬來西亞及云頂世界參與競選決賽。比賽將于2017年1月15日晚上8時在云頂云星劇場隆重舉行, 門票价為RM988 (PS2) 和 RM1988 (PS1). There are a numbers of artists and singer has grace up during the press conference and as a TVB fans since small I was a little bit excited when I got to see some of them in the real life which I didn't expect that! POKEMON CAFE IS FINALLY IN MALAYSIA! !